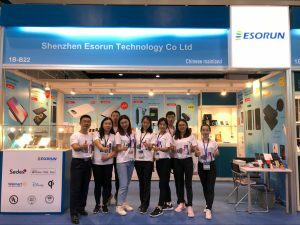 No matter it is HKTDC or Global Sources, Esorun sales crew can be found on both venues wearing their signature white T-shirt (a Qi logo on the back), ethusiastically introducing our newly-launched wireless chargers. 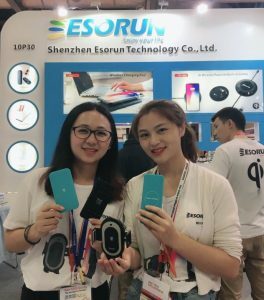 Just as the company culture we uphold in Esorun, sharing, learning, team spirit are the 3 pillars in team-building. Each one of us truly believe if everybody puts some efforts in, even a little, can eventually achieve great things. 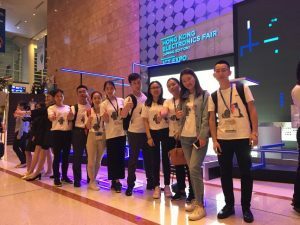 Book a factory visit, meet us in person!